Do You Subscribe To A Music Subscription Service? Music is everywhere. I was just thinking about how much we are saturated with music everyday. Almost every commercial/advertisement has music in it. I was on the metro (subway) yesterday and it hit me...Even the warning about the doors closing has a little chime before the vocal warning. My question focuses more on music subscriptions services. I'm tempted to sign up for Rhapsody, but I'm still skeptical about the whole subscription thing. I guess it's because I think of it kind of like paying for radio. Of course, I know it's very different, but that thought still sticks in my head. What about you? Do you subscribe to a subscription service, if so, which one? Rhapsody, Yahoo, Napster, etc? 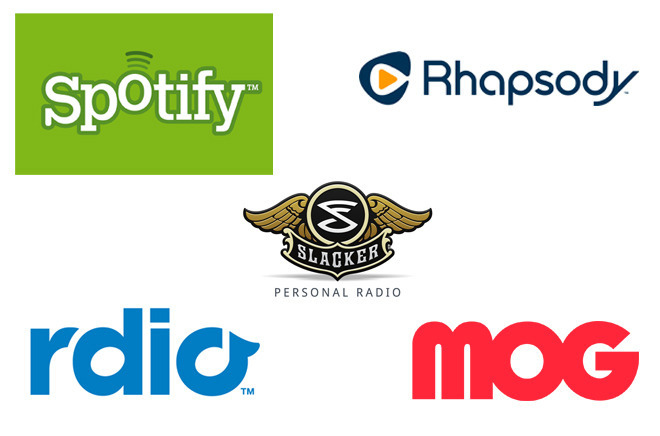 Which music subscription service should you use? Christopher Breen posted a good article on TechHive about this. You should check it out.